When it comes to photography when great pictures are produced it’s more often than not the camera itself that gets all the credit. However, that’s generally just the start of the whole process. All your digital images will need storage, good photos require proper lighting, some kind of support or tripod will sometimes be necessary for effective stabilization and so on. Basically, next level photography requires more than just the camera. Hence, this article on must-have photography accessories and gadgets. With the Gadget Gang, you’ll always be in the know. For starters, even most new cameras don’t just come by themselves. They’re accompanied by some sort of lens kit and the like. 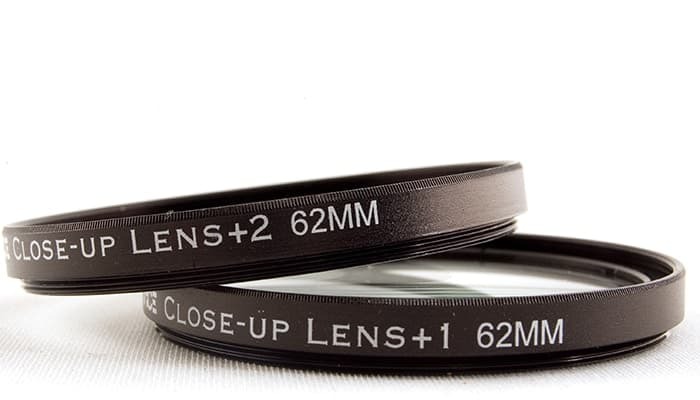 However, for those of you that might be interested in experimenting more with close-ups, landscapes, portraiture and sports then you may have to collect a wide variety of lenses. In fact, that is the beauty of mirror-less cameras as well as interchangeable lens DSLRs. Below are the key accessories and gadgets needed to take your photography to next level. Like we pointed out earlier, you can’t take great photos without having somewhere to store the end results. This is a necessary organizational tool that any decent photographer would require. Memory cards aren’t only delicate, but they’re usually pretty small as well. That’s a very bad combination if you lack somewhere safe to store them. 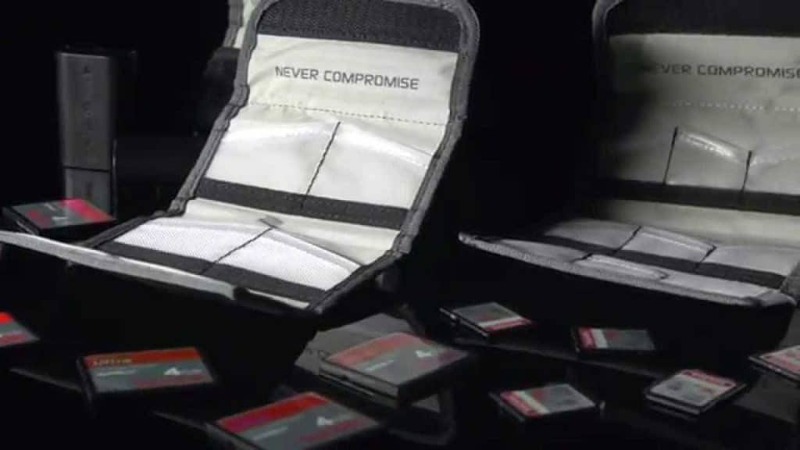 Your average memory-card wallet should have the ability to hold up to about eight memory cards. The really good ones have some extra space at the back for business cards and the like. Okay, you definitely can’t have the above without following it up with a card reader. Photographers that produce high volume pictures usually need a way to efficiently and quickly be able to get their digital shots uploaded to their computer. 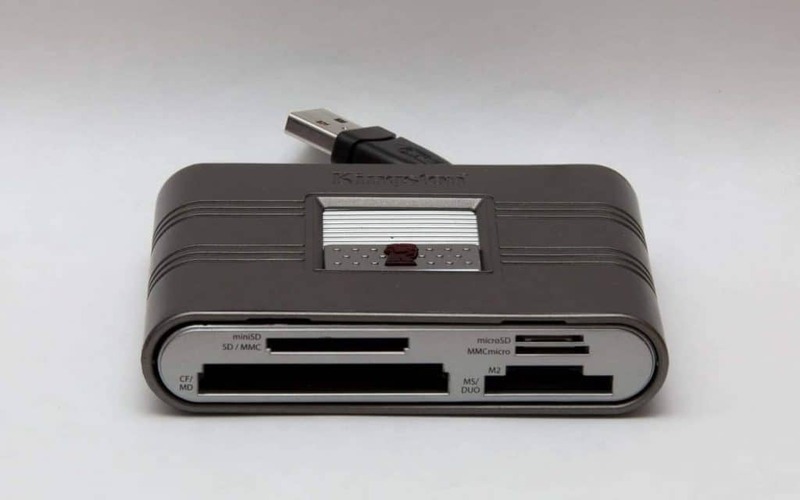 There’s no better or easier way you can do this other than employing the use of a memory card reader. These readers, that are mostly portable, are usually compatible with most of the generic memory cards on the market. A high-quality one will be compatible with almost any memory card on the market. The high-quality ones will also normally have the capability of full simultaneous transfers. For those of you that might be into underwater photography then you’ll definitely need to take a look at some of these products. 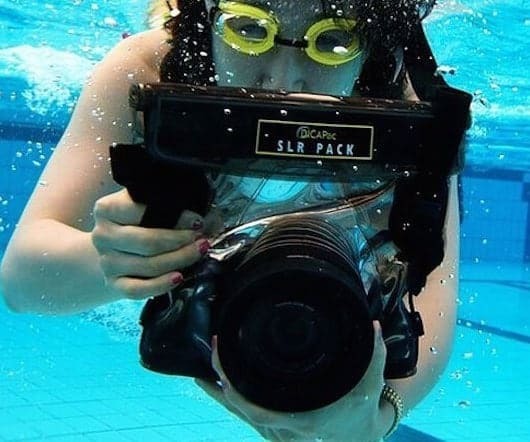 Waterproof camera cases will help effectively protect your DSLR camera when you’re having photo-shoots that may involve diving, snorkeling, sailing, fishing, kayaking, swimming and anything that generally involves large bodies of water. The really good quality products are housed with PVC vinyl alongside polycarbonate lens. They can also be used to protect SLR cameras as well. When buying this type of product, ensure the one you choose has housing that meets the requirements for JIS IPX8 for underwater use. You just can’t claim to have next level photography skills if you don’t occasionally employ the use of tripods. This is a must-have accessory for most photographers out there. 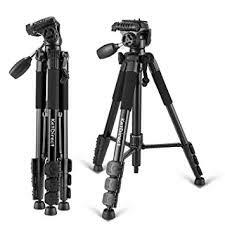 I mean, every one of you just needs a tripod. 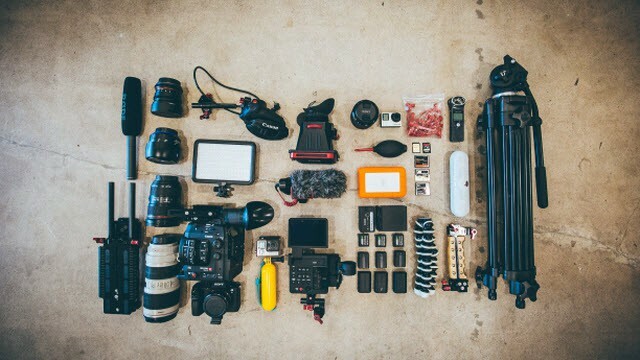 Whether it’s a little or a lot you decide to shell out for one, camera stabilization is something you’ll definitely need for some certain types of shots and photos. Always try to get a good aluminum, all-purpose tripod that has the capability of supporting your average 15-pound camera. Also, try as much as you can to get one that is highly portable. Makes things so much easier, especially if you happen to travel a whole lot for your photography. Now, this accessory is one of those game changers. If you didn’t know, macro photography is kind of known for being ridiculously expensive. This is because it requires you get specialist lenses before you can get in and those don’t come cheap. This is why most people get to put it off because it’s a pricey investment for something you’re not too sure you’ll enjoy. That’s why we bring you this option. These extension tubes can fit between any camera body and lenses. 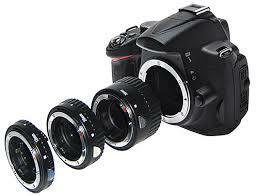 This then increases the distance camera sensor and rear lens element giving your camera lens macro capabilities. If you really love photography then you’ll definitely dig this accessory. Many photographers underrate filters nowadays; however, they still happen to remain as important as ever. Even with the digital age of photography, we’re currently living in. Cooling or warming filters can be employed to adjust color temperatures and different creative effects can be achieved using a wide variety of filter options. Those that do landscape photography hold two particular filters dear to their hearts. The circular polarizers and neutral density features. ND filters come center-weighted, graduated and solid and it uses several steps to cut light entering the lens. These are ideal for long exposure shots. It allows the photographer to dictate aperture and shutter speed without having to worry about overexposure in the ambient bright light. However cautious you are when it comes to how you handle your camera kit chances are it will still need a good clean once in a while. Besides, if you aren’t pushing your machines to the limit are you really taking advantage of completely all your opportunities? Anyway, we know how daunting it can be to have to touch all that precisely manufactured metal and glass. 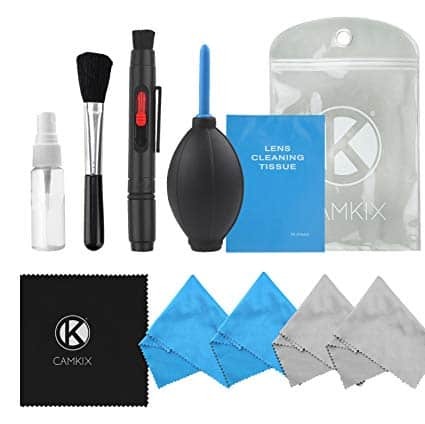 Just get yourself a good cleaning kit and see how easy things can be with it. But, you’ll need to follow all the instructions carefully for this to happen. After that, it’s all as easy as a Sunday morning. With these photography accessories and gadgets added to your artillery, you’re now ready for some badass photography. Really take things to the next level and push your limits as much as you can. Great shots don’t come easy, do they? Hopefully, the Gadget Gang has put you on once more. If you just getting to know us, hope you stick around longer. We’re here for you and you alone. Now, go take those pictures!